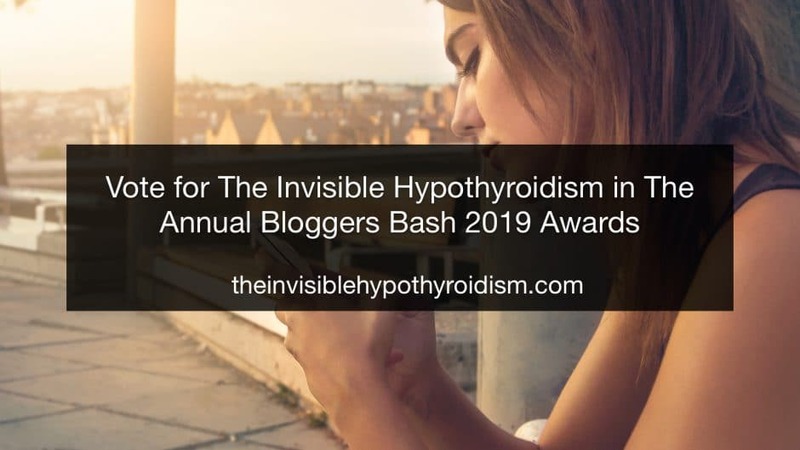 I am honoured to say that I’ve been nominated for The Annual Bloggers Bash 2019 Awards and voting is now open! 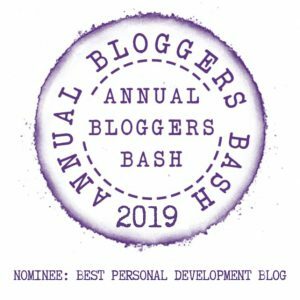 The award I have been nominated for is ‘Best Personal Development Blog’, which recognises those who write and blog about mental health and well-being, motivation, depression, anxiety, self-care and more. 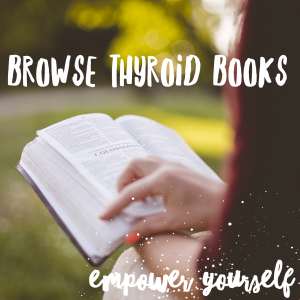 As a big part of the thyroid puzzle is mental health and well-being, learning to advocate for ourselves and improve our health, I was quite pleased to receive the news. 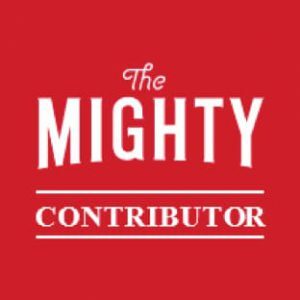 These awards provide the opportunity for online community members to thank and support the bloggers they follow and find helpful. 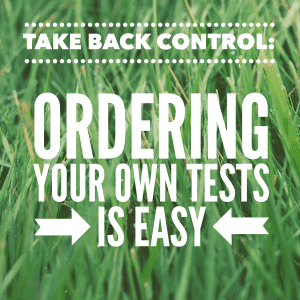 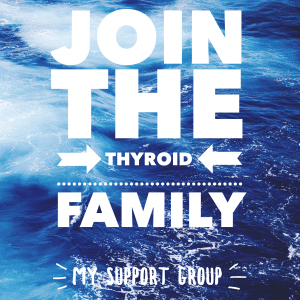 Keeping authenticity and honesty behind everything I do as The Invisible Hypothyroidism, I am always open about my own thyroid journey, including all the health struggles I have faced, and this is what makes The Invisible Hypothyroidism so unique. 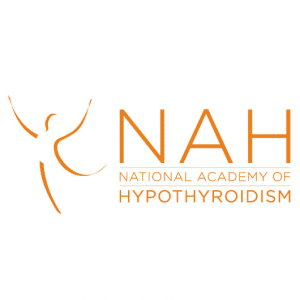 I’m glad that the nomination for this award shines light on the connection between thyroid disease and mental health, wellbeing and personal development. Scroll down to the category Best Personal Development Blog which is fifth in the list, and click the box next to The Invisible Hypothyroidism, then press ‘Vote’. 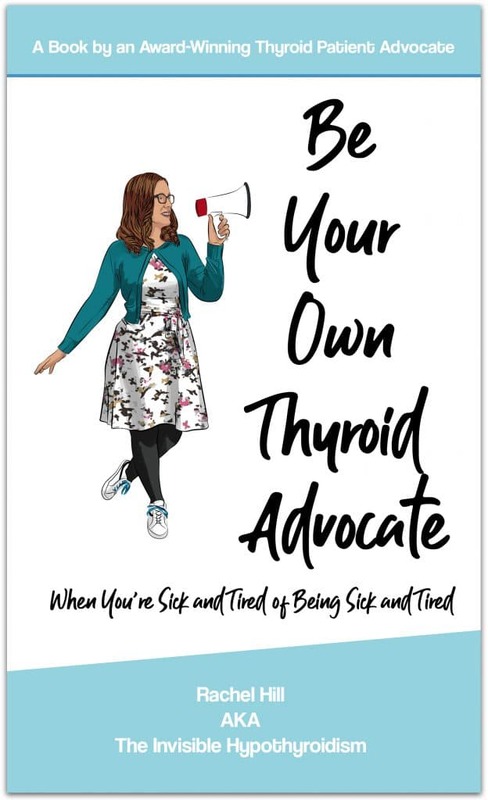 Maybe we can get a thyroid patient advocate in the spotlight! 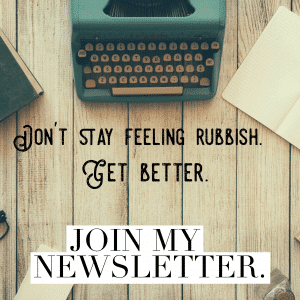 Thank you for all your ongoing support in the work I do. 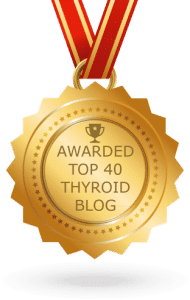 Previous Why Do Some of us Need Less Thyroid Medication in Warmer Months? 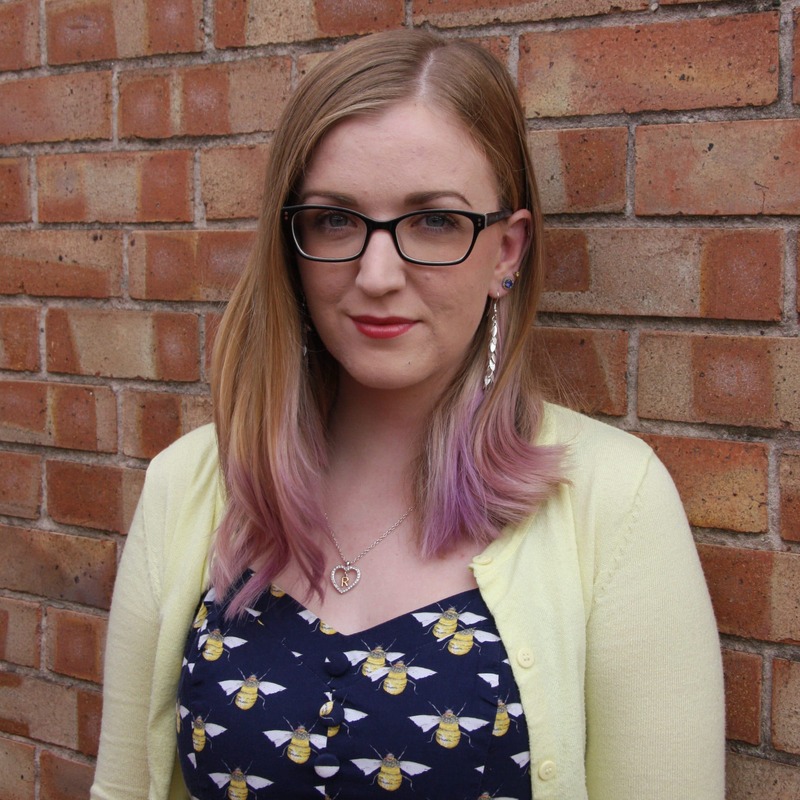 Ah thanks Caz – and I nominated you!